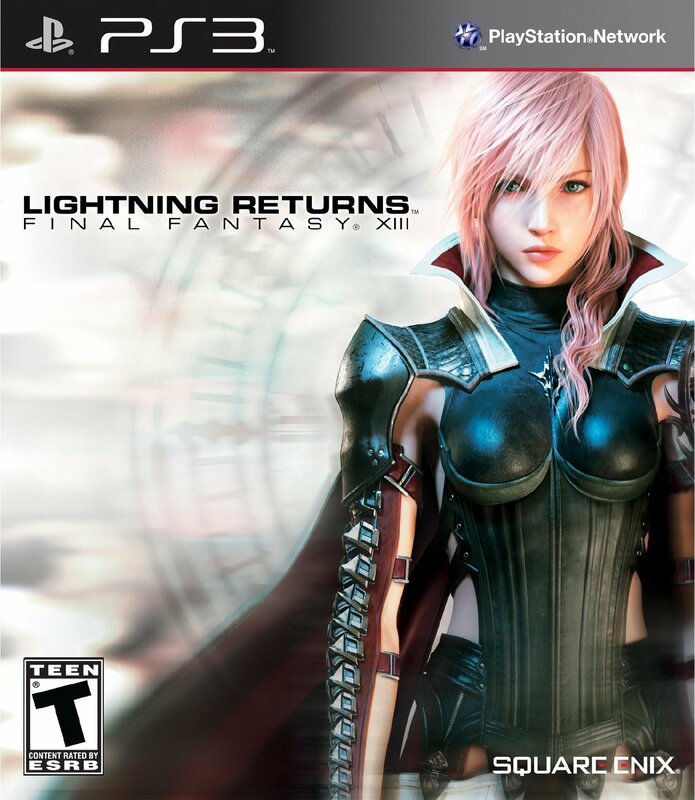 In preparation of the epic conclusion of the Final Fantasy XIII trilogy, Square Enix finds a unique way to recap the series for the launch of Lightning Returns: Final Fantasy XIII. 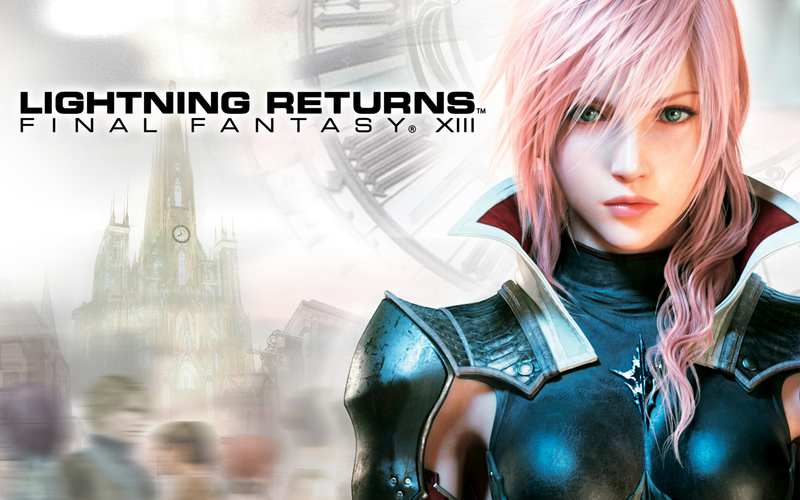 Or, players wanting jump right into the final episode of Final Fantasy XIII can catch up on the story thus far in this brilliant 16-bit style video produced by Square Enix. 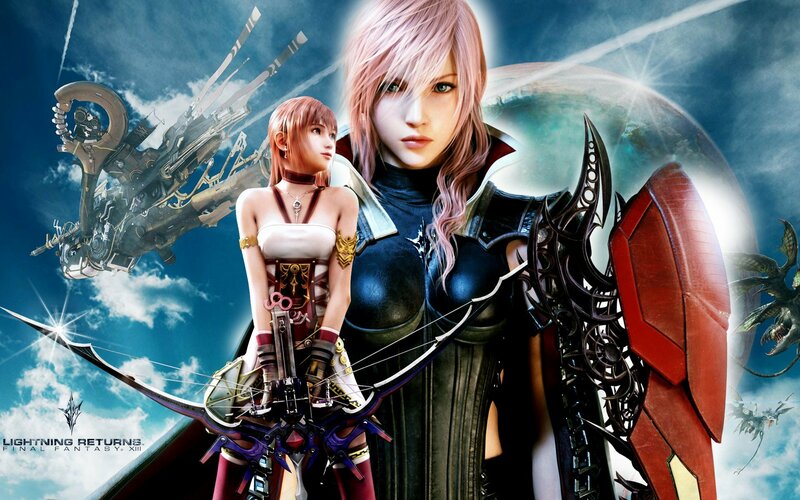 Many disappointed fans have lauded this video as their desired direction for the Final Fantasy franchise, describing the latest iterations as abominations to the classic and beloved turn-based combat systems. 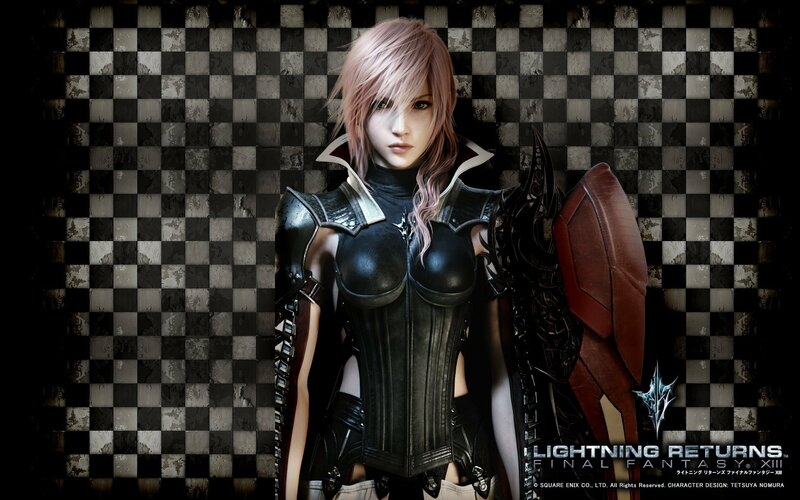 Lightning Returns: Final Fantasy XIII hits US stores Tuesday, February 11, 2014 on Xbox 360 and PlayStation 3. In the short weeks ahead look for to the HD re-release of Final Fantasy X and X-2 HD Remaster on PS3 and PS Vita on Tuesday, March 11, 2014. Enjoy the recap! Good luck and have fun!